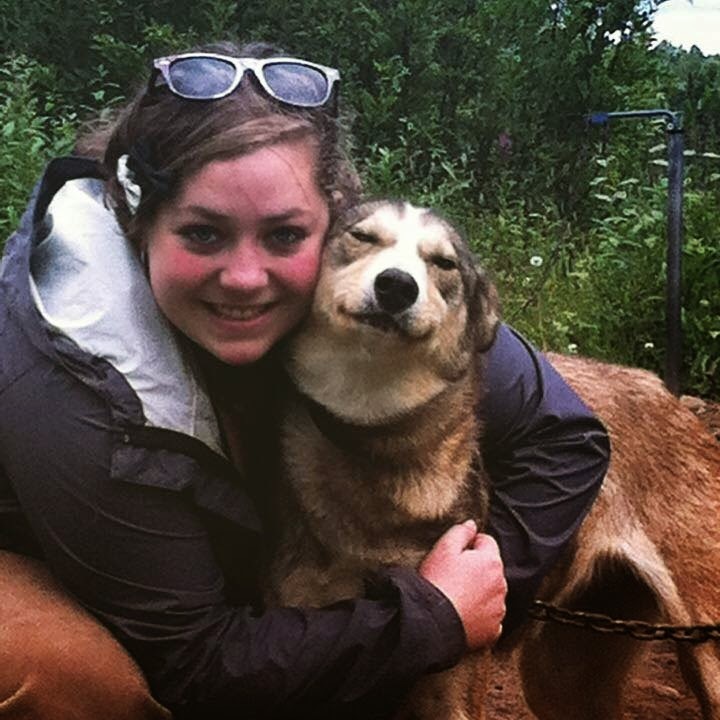 Team Toby- a dog with a blog on a kindness mission! 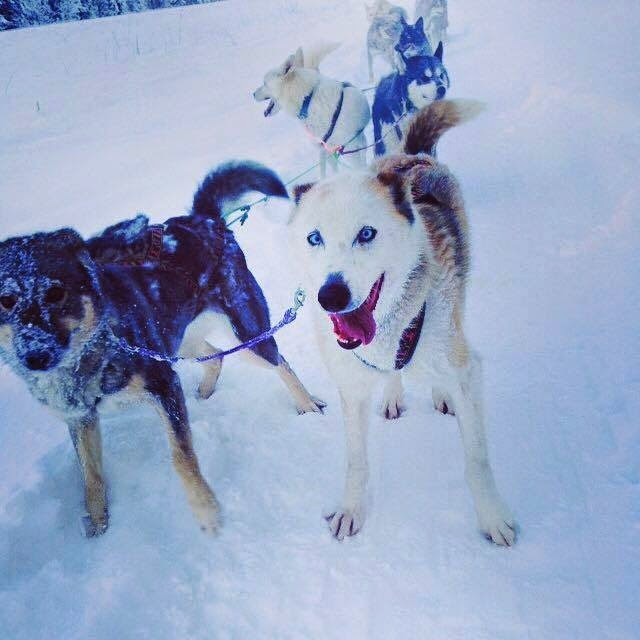 : Go Team Ineka! 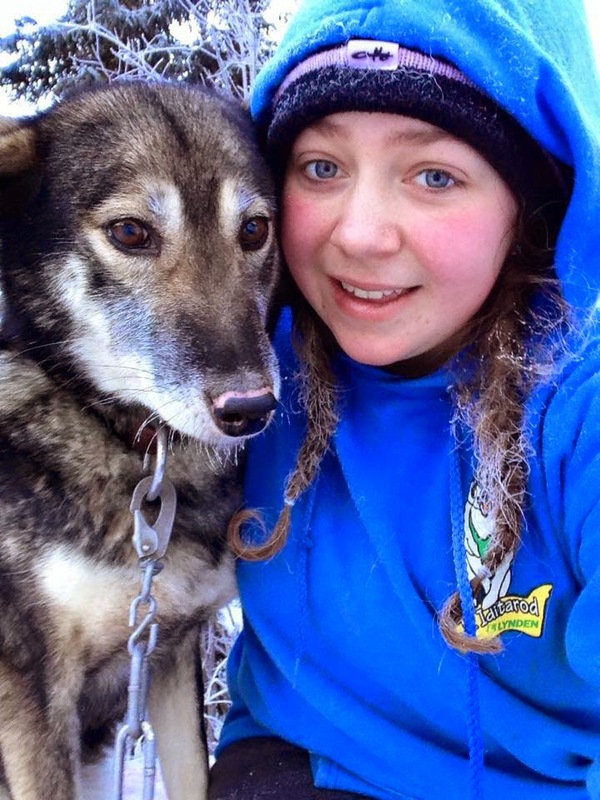 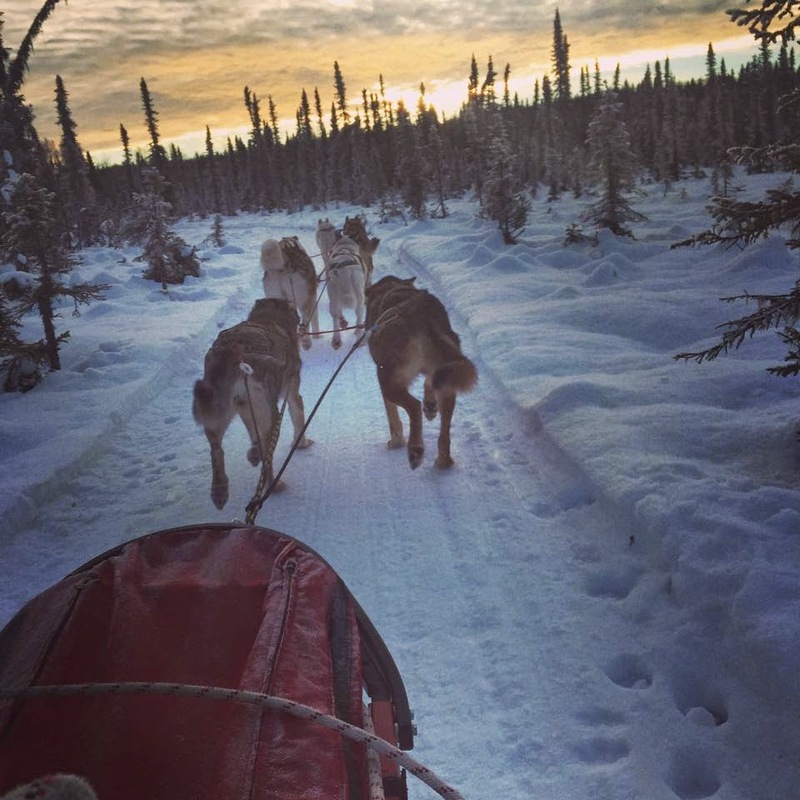 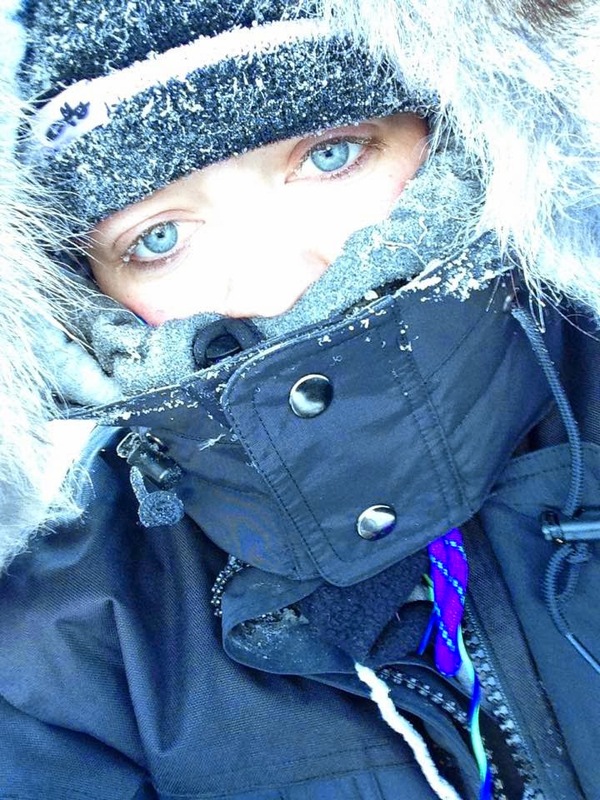 17 year old enters 150 mile Dog Sledding event.